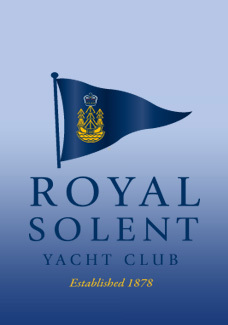 RSYC website by 16:30hrs each Wednesday. 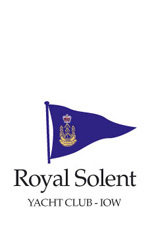 To view the menu and book for sailing supper, please CLICK HERE. 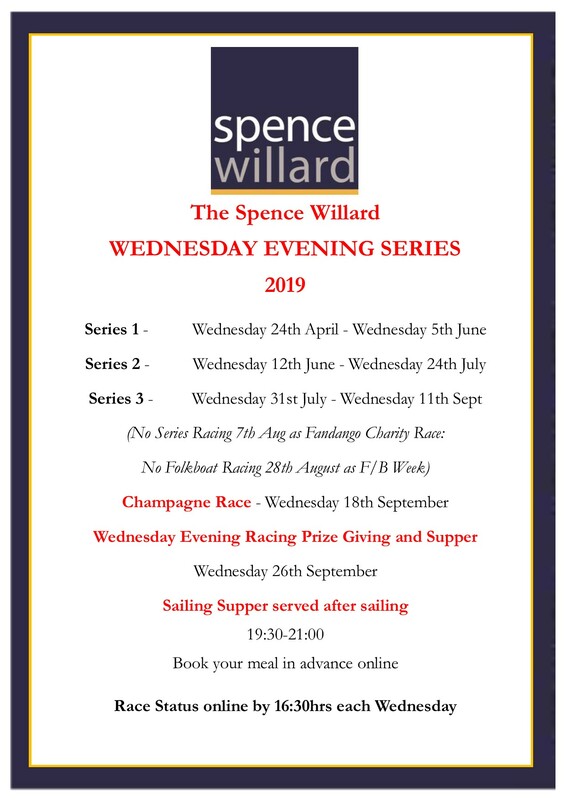 The Spence Willard Wednesday Evening Racing Series, please CLICK HERE.